There has been always discussion about differences between apartment and hotel room and it is completely valid for Prague as well. It is no secret that Prague City Apartments is standing on the side of Apartment. 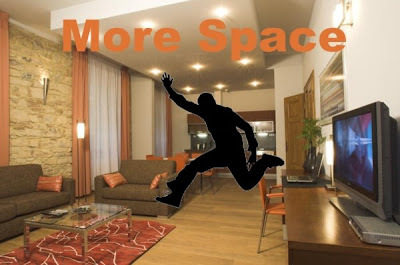 I would like to show you five most important advantages of apartments today. First imporatant advantage of apartment is space. In comparison with hotel room you will get more freedom and comfort. Next point regarding the space are separated bedrooms. That made it possible to have business meetings in the lounge area while someone slept in one of the bedrooms. In other words, you will get more freedom to entertain guests the way you want to. Hotel room usually will have a fridge that is mostly filled with over-priced drinks and has no facilities for cooking and often no facilities for cleaning clothes. An apartment will ideally have a fridge which is entirely empty for you to use for storing food and ingredients for your own cooking; in addition, you will get fully equipped kitchen (including microwave, toaster, kettle, owen and so on). Cooking some of your meals in the kitchen instead of going out to eat for every meal is another excellent way to save money. Apartments are sometimes located off the beaten path as well, and are more private than hotels. Hotels are typically louder and offer less privacy. Apartment have a greater ambiance to feel with amenities like DVDs, satelite TV, wi-fi internet, work space, safe box and much more. 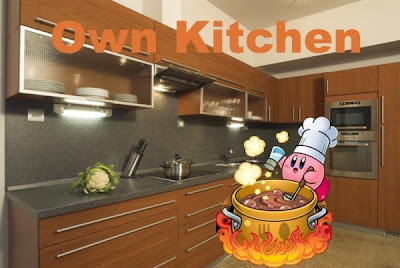 It was mentioned that you can save money by cooking for yourslef; furthermore, if you are going to stay for longer period of time then there is no more reasonable stay than in apartment with regards to money and your comfort. 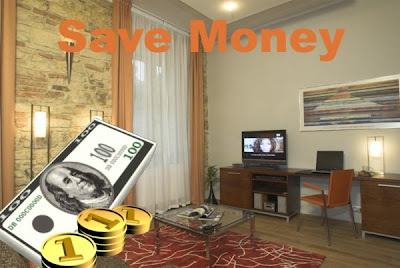 You can save big amount of your budget by staying in apartment. Last but not least of advantage of apartments is in having your pet on your holiday. Prague City Apartments is offering the pet on request but usually there is no problem unless you are going to bring herd of dinosaurs. 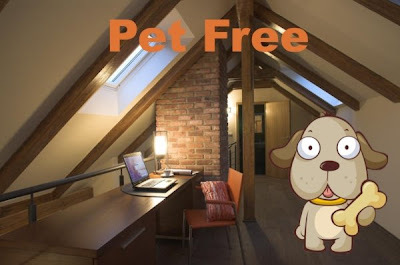 Most of the hotel prohibits to have your pet in room but pets are allowed in Prague City Apartments accommodation. Finally, wherever are you going everything depends on travel situation and own preferences Both oportunities have advantages and disadvantages; the number of people on your trip, the vacation atmosphere you desire, and amenities are all factors that can influence your decision.